Mark and Dave’s offer deluxe oceanfront accommodations, spectacular scenery, unparalleled ocean views, and a myriad of surfing adventures. Guests enjoy a restful retreat accentuated by refreshing offshore breezes in one of the most beautiful regions in Nicaragua. Wake up in the morning, walk out of your room or casita and watch the waves breaking from the tranquil Hacienda. Mark and Dave’s offers an all-inclusive package and a relaxing environment that sleeps up to 12 guests. It is located on two acres of immaculate beachfront property and was built by a team of Nicaraguan craftsmen in traditional style. Enjoy the infinity swimming and lap pool, and exclusive access to one of Nicaragua’s best golf courses. There is no need to use a boat to access the surf, although this is an option for day trips and excursions. They are located directly in front of Ponga Drops and Colorado’s, known as the best wave in Nicaragua, is only a three minute walk away. Mark and Dave’s trips operate on a Saturday to Saturday schedule year-round. 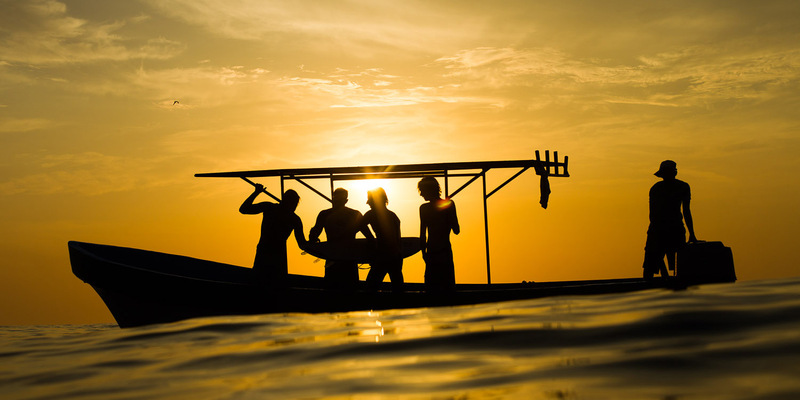 7 Day All Inclusive Surf Tour. Price is per Person, Based on Two Guests per Room. Buy One Voucher per Person. Seven nights oceanfront living on the best beach at the best location in Central America. Airport transfers with food and drink. Two and a half hours to house in a spacious 24 passenger van. Three incredible meals per day with App’s every pre-sunset. Pre breakfast starts at 5:30 a.m. then hot breakfast at 8:00am. Hours for lunch are from 11:30-2:00 p.m. and then everyone sits down together for dinner at 7 p.m.
House comes with several long boards, 1- 11 ft. SUP and 4 INT soft top 8 ft. long boards. The INT’s are perfect to learn on. Also fun if you have had a few cold ones and want to have some fun with your buddies. They do have a good assortment of short boards to rent if you don’t want to hassle bringing your own. All drinks with 1.5 cases of beer per guest. Satellite T.V. and Apple T.V. on a big 60″ LED flat screen. There are also 20″ flat screens in every room with DVD player. Service- Their managers will take care of your every want and need. You want a massage, fishing (best from March-October), canopy tour, volcano tour, horseback riding, golfing, etc.? You name it they will have it for you. Your biggest worry may be how to stay up for dinner cause you did so much in one day. 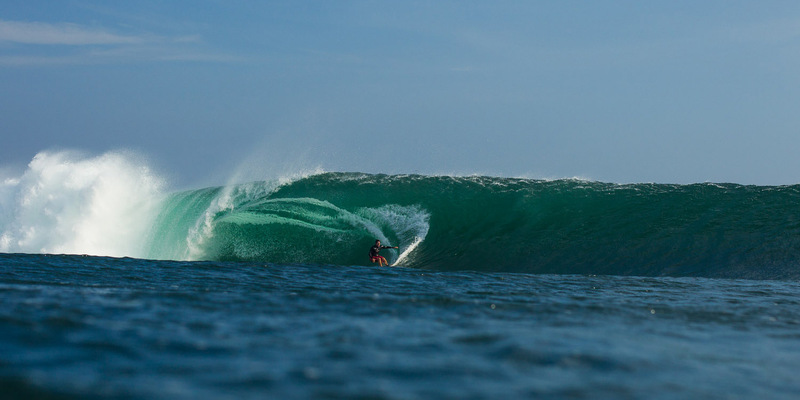 Come join us for an unforgettable trip and you will understand why the surf industry and our returning guests have only one spot to stay in Nicaragua, Mark and Daves. Packages do not include airfare to Nicaragua or staff gratuity.